Look No Further For Maximum Privacy And Modern Style! 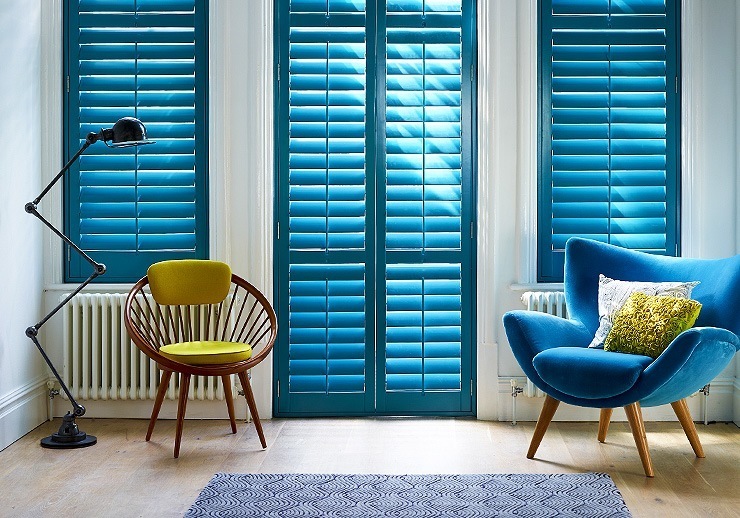 Needing Blinds Or Shutters For Your Business? No Problems! 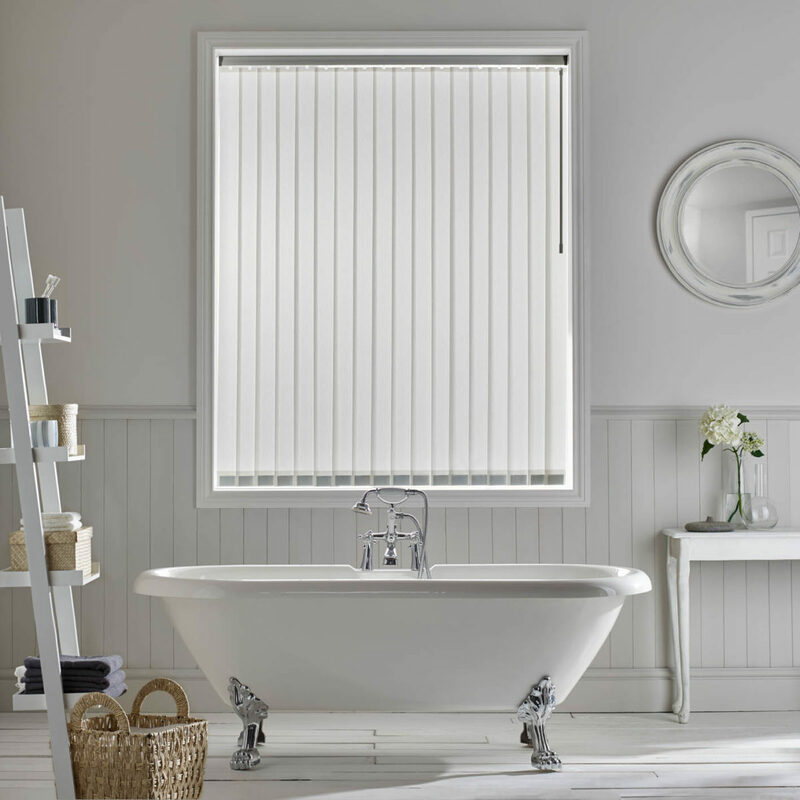 What Are The Best Types Of Blinds For Laundries And Bathrooms? 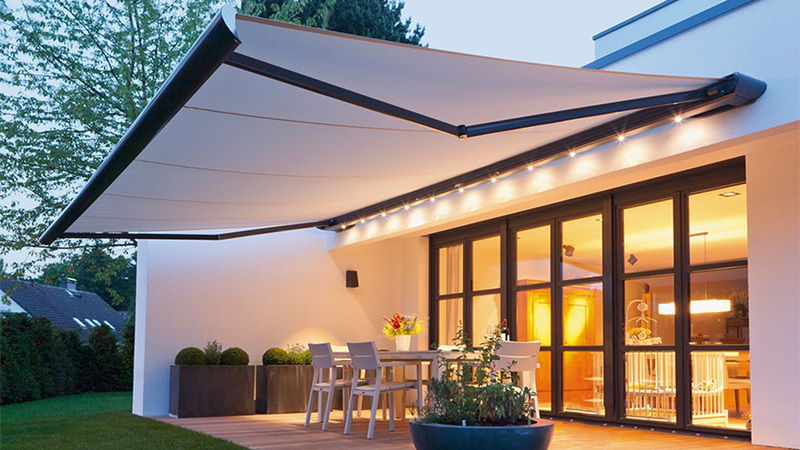 Creating A Stylish Area Without Compromising On Function. 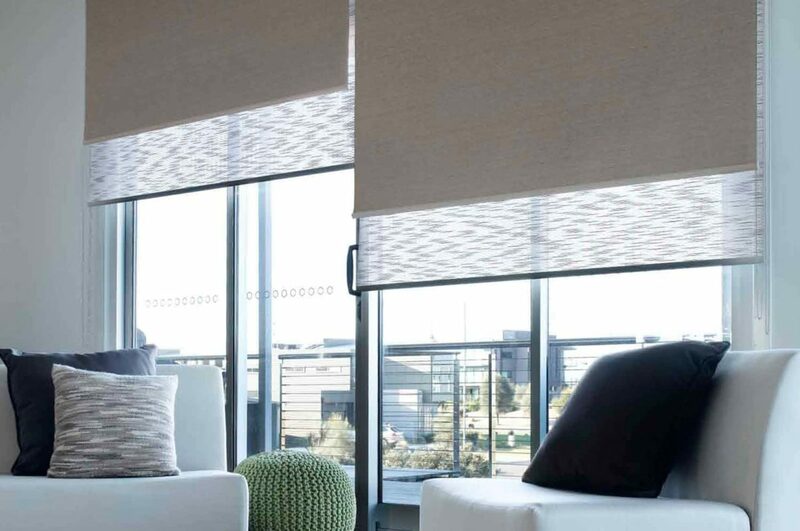 Block Out Glare And Maintain The Sunshine, Yes Its Possible! DIY V.s Hiring Professionals- 4 Reasons To Call In The Experts!